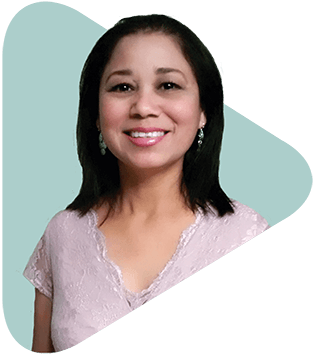 Maritza began serving the Lord at age 16 with missions teams reaching out to migrant farm workers in the area where she lived. She served there for about ten years. At an early age Maritza accepted Christ as her personal Savior. Her parents’ home in Culiacan Mexico became a base for missionaries working with the migrant farm workers in her area. As Maritza’s love for Christ deepened she became more and more involved in outreach. She married the son of a missionary couple and began full-time ministry with Global Recordings, which she continues from Ohio despite the many difficult trials. She continues serving by the grace of the Lord. She is so honored to be a mom of three wonderful children: Ruby (16), Joshua (15) and Dulce (12). They also are very involved serving in their school and church. Maritza completed High School in Mexico with a course of study in English and agriculture. She continued to take ESL classes for many years to be more capable with the peculiar nuances of English, and has now been successfully translating for seven years.